Although most campground owners recognize the importance of careful financial management, few want to spend their time dealing with numbers. Unfortunately, not keeping a close eye on your income and expenses can be very costly for a campground. Here are five of the most common campground bookkeeping pitfalls, and some simple tips for getting back on track. All too often, campground owners adopt a “buy now, sort later” approach to expenses, using the same credit card for personal and campground purchases. At the end of the month, they’re left poring over statements, trying to sort things out. 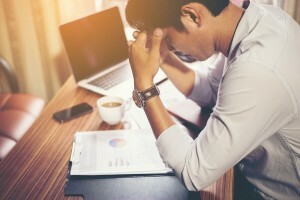 Mixing business and personal expenses cost extra hours of bookkeeping each month, and muddies your overall financial picture, especially if the IRS gets involved. Receipt-tracking is a necessary part of campground ownership. You need to keep track of receipts to understand spending patterns and effectively manage your campground’s finances. And if you want to claim deductions at tax time, you’ll need to save receipts to substantiate expenses on your tax return. But far too many business owners take a haphazard approach to collecting and organizing receipts—especially while on-the-go, where a whopping 50% of their expenses are generated. Get the deductions you deserve and simplify tax prep by using an expense-tracking app. Options like Xero, ReceiptBank, and MileIQ can record mileage and other expenditures, as well as generate expense reports. 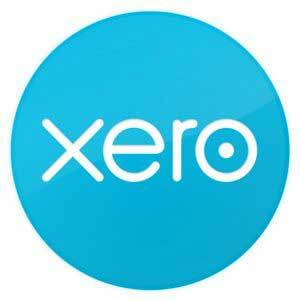 Plus, many of these apps sync seamlessly with your business bank account and your Xero accounting software. What’s more, manual methods simply can’t match the technological benefits offered by RV park accounting software like Xero. These systems link to your credit card and business bank accounts, organize expenses and generate insightful financial reports. Let’s be frank. Most campground owners don’t look forward to that weekly appointment with “the books.” In fact, many of them cite bookkeeping as their most dreaded responsibility and will find a host of reasons to avoid it. It is completely understandable for budget-conscious campground owners to try to cut costs by handling bookkeeping on their own. However, taking advantage of professional help can generate substantial savings of time and money over the long term. A proactive CPA can help you grow your business by making smart decisions and save you more taxes than they cost. Time to get savvy about campground bookkeeping and accounting. The biggest pay off? Saving time with these campground bookkeeping tips will allow you to invest your talents and energy where they will be most profitable. 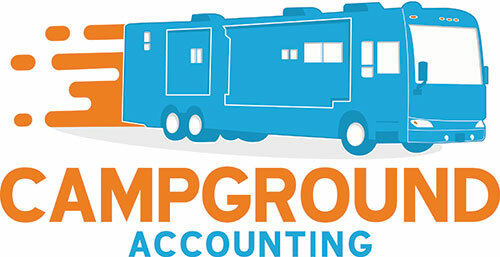 At Campground Accounting, we specialize in working with Campground and RV Park owners throughout the USA. 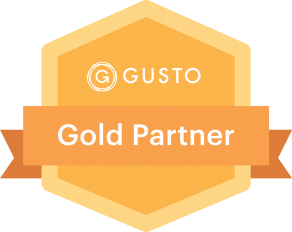 Our industry knowledge is focused on taking the headaches out of accounting and helping your grow your campground’s value. Don’t you owe it to yourself to see how we can help you? Schedule a complimentary chat with us today at www.campgroundaccounting.com/meet.